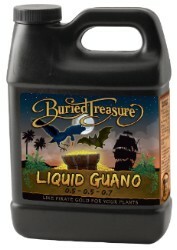 The best of Buried Treasure Guanos now available in a liquid format. Enhanced with the finest seaweed and humic substances around and complimented with premium earth wormcasting extracts. 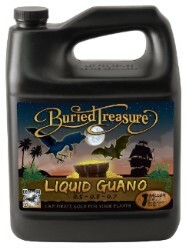 These ingredients have been used successfully for centuries. 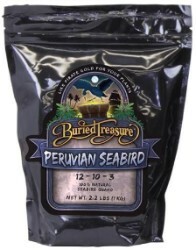 Boost your standard nutritional package or use as a stand alone product. 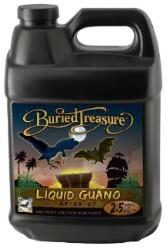 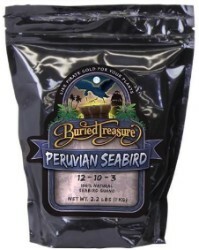 Buried Treasure Phos Bat is a natural fertilizer from the Philippines that contains phosphorus. 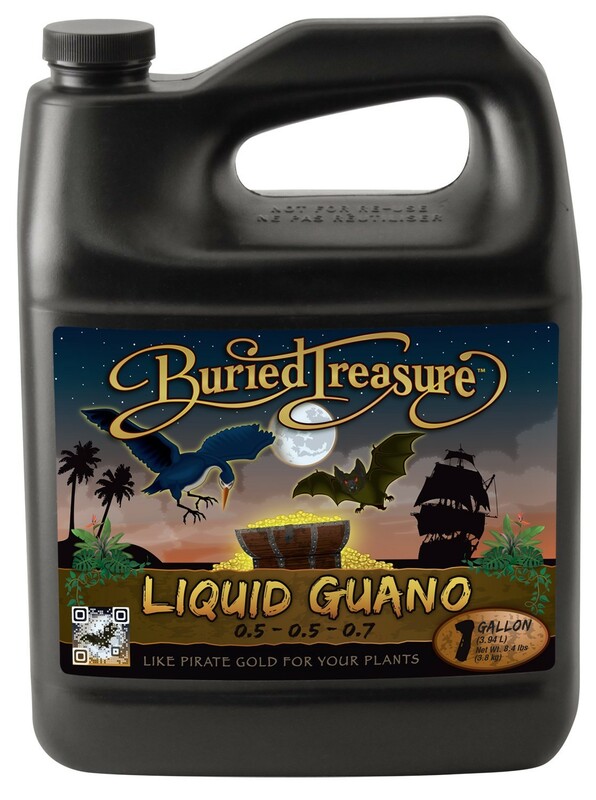 It can be used indoors or outdoors on vegetables, herbs, flowers, ornamentals and in hydroponic applications.